An allergic reaction customarily results from a chain of events that starts in your genetic makeup and ultimately prompts a response by your immune system. It happens when your immune system mistakes a normally harmless foreign substance as being harmful and so produces antibodies to protect you. The normally harmless substance is now recognized as an “allergen” by your body, and an allergic reaction can occur. 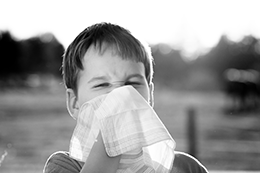 Common indoor allergens might be animal dander, dust mites, molds, or irritants such as chemicals and cigarette smoke. Common symptoms can include sneezing, stuffiness, runny nose, and itchy nose, eyes or roof of the mouth. Food allergies result from overreaction to a proteins specific to foods such as eggs, peanuts, milk, wheat, tree nuts, and shellfish. 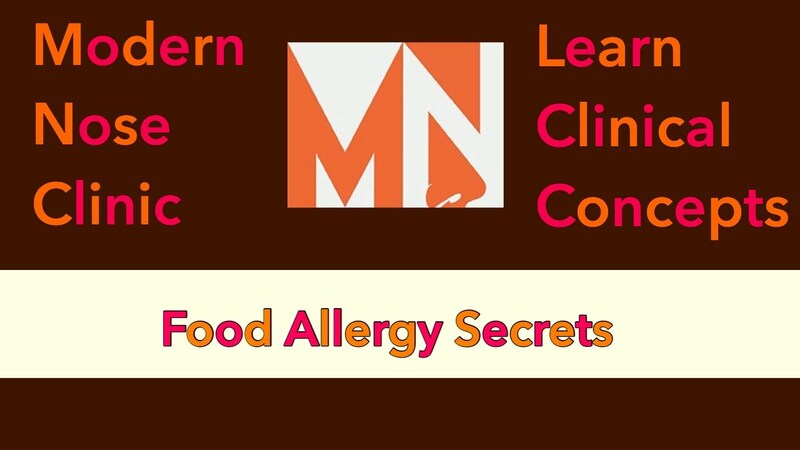 Symptoms of a food allergy can range from mild to severe and may involve the skin, the gastrointestinal tract, the cardiovascular system and the respiratory tract. 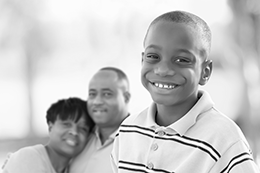 Anaphylaxis is a serious, life-threatening allergic reaction. The most common causes of anaphylactic reactions are foods, insect stings, medications and latex. Anaphylaxis typically affects more than one part of the body at the same time, and symptoms may happen very quickly. They can include a feeling of warmth, flushing, a red, itchy rash, feelings of light-headedness, shortness of breath, throat tightness, anxiety, gastrointestinal pain and/or vomiting and diarrhea. In severe cases, you may experience a drop in blood pressure that results in a loss of consciousness and shock. Anaphylaxis requires immediate medical treatment often with a trip to an emergency room. If it is not treated properly and promptly, anaphylaxis can be fatal. Stop Suffering! Allergy Relief is Here Now! Modern Nose Clinic’s allergy care team will run tests to determine the source of your allergic reaction. We find that many patients are vulnerable to more than one allergen. As allergens stack up, patients’ symptoms and suffering increase. Our skilled, professional allergy team offers testing and treatment for food allergies (including tree nuts, peanuts, dairy, eggs and shellfish), environmental allergies (dust, mold, pets), and seasonal outdoor allergies (tree and grass pollens). Modern immunotherapy can provide meaningful relief from allergy symptoms. Once your allergens have been identified, we will develop your personalized treatment strategy. Depending on the type and severity of your allergies, allergy shots or sublingual allergy drop therapy may be included. Sublingual Immunotherapy, also known as SLIT or allergy drops, is administered as a drop under the tongue and is used to treat people with respiratory allergies caused by pollens, molds, dust mites, and animal dander. Allergy drops can be easily and conveniently administered at home. Allergy drop immunotherapy treatment has a low occurrence of side effects, which are generally mild in nature. Patients enjoy effective treatment and numerous benefits. Don't let allergies control your life. Contact our allergy care team today.